Full-year results from the $32 bln fashion retailer behind Uniqlo show it is back on track overseas. Fast Retailing is growing rapidly across Asia, has staunched U.S. losses, and has bold plans for China. After earlier missteps, this Japanese group is going global in fine style. On Oct. 12, Japan’s Fast Retailing reported record annual operating profit of 176 billion yen ($1.6 billion), a near 39-percent increase, for the year ended Aug. 31. Revenue rose 4.2 percent to nearly 1.9 trillion yen. 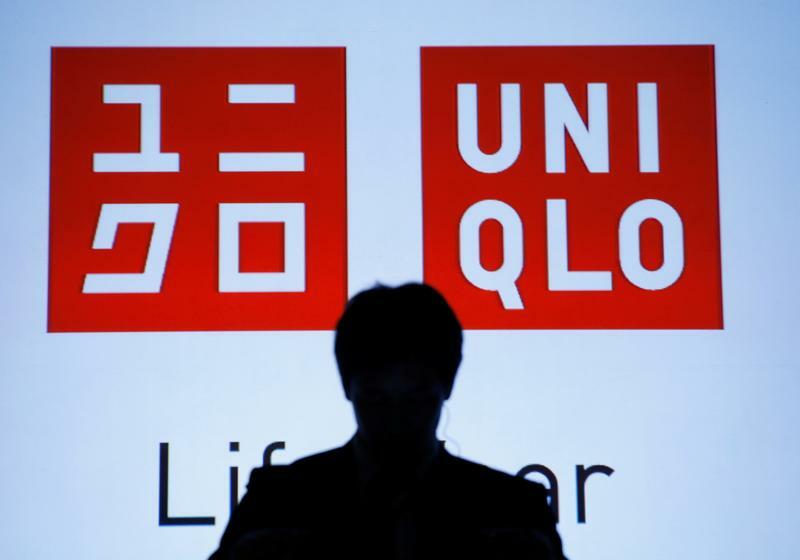 The company said it plans to have 1,000 Uniqlo stores in Greater China, by which it means the People’s Republic of China, Hong Kong and Taiwan, within four years. It now has 555. Within five years it aims to quadruple operating profit from Greater China to 200 billion yen, on revenues of 1 trillion yen. Fast Retailing shares stood 3.4 percent higher by late morning in Tokyo on Oct. 13, at 36,050 yen per share.